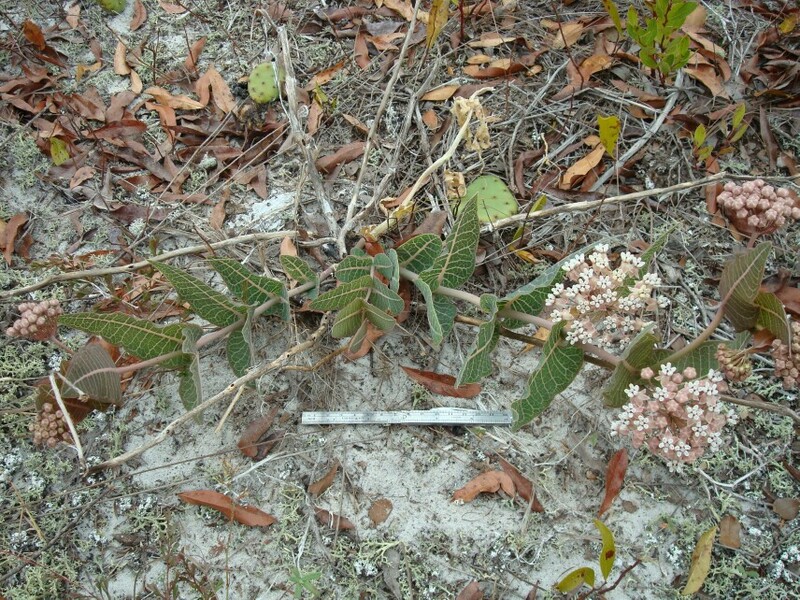 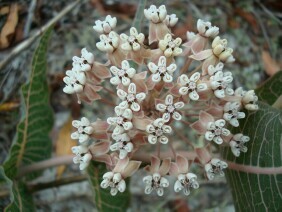 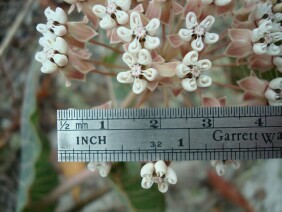 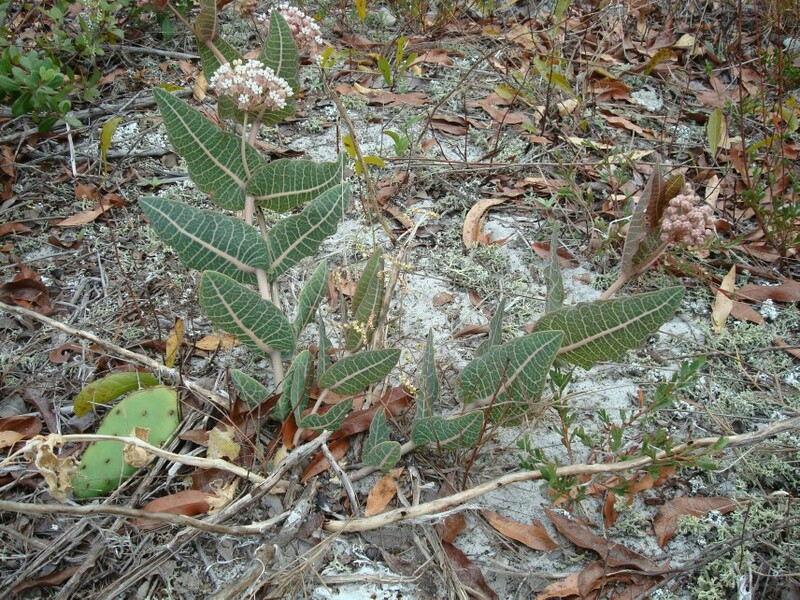 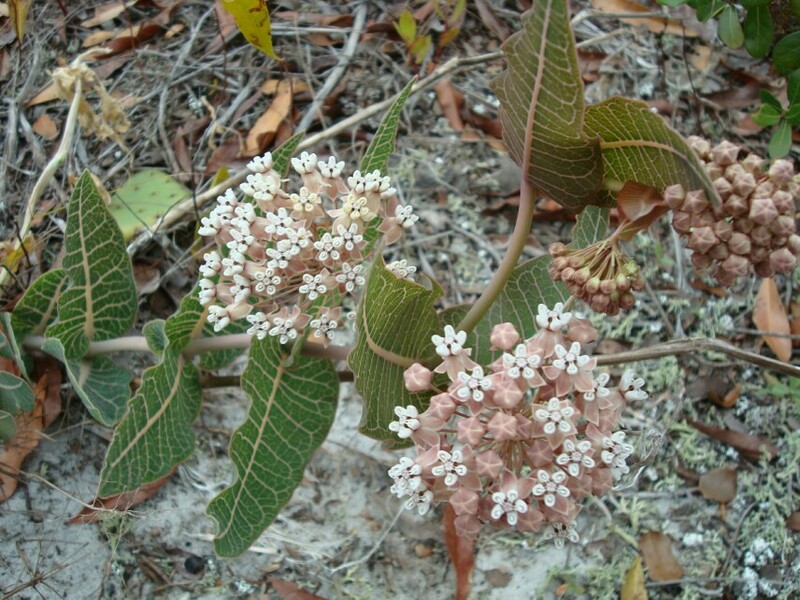 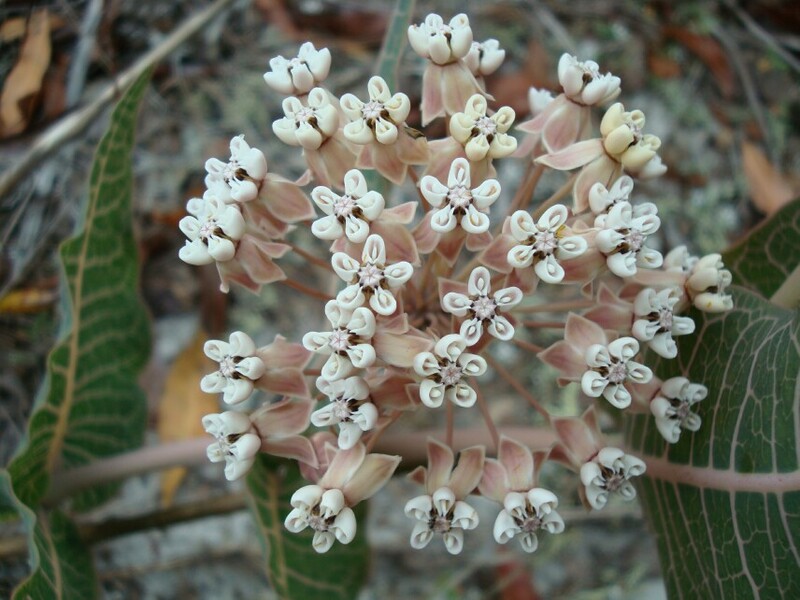 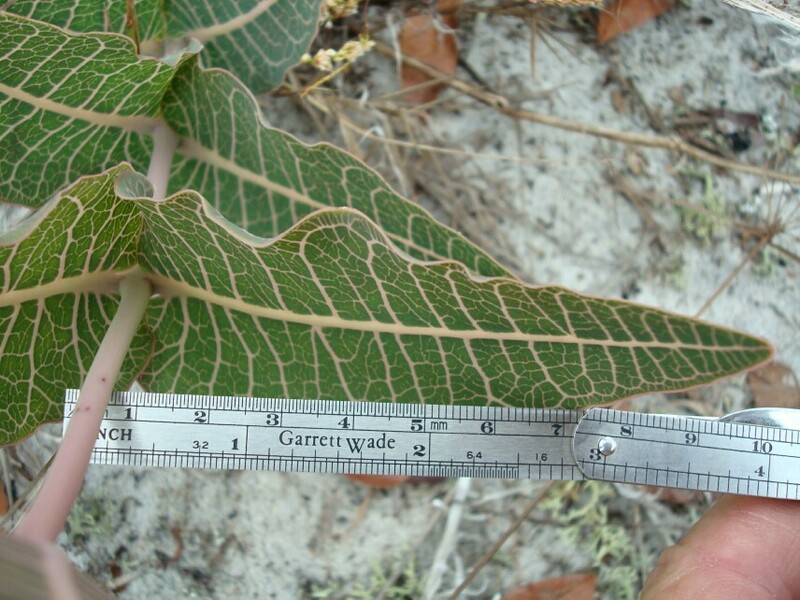 Sandhill Milkweed, also known as Pinewoods Milkweed, is definitely a plant of sandy soils. 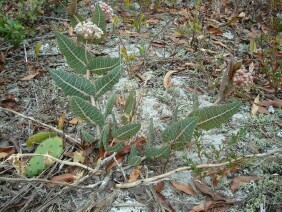 The leaves are distinctive. This is the species I think of when I hear the word milkweed. 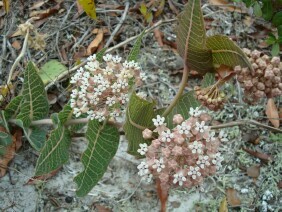 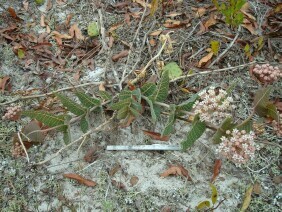 This plant was photographed along Sorrento Road in Pensacola, Florida, in mid November.